People, animals, and property are in danger when fire breaks out on the farm. Inspect your barn and outbuildings for fire hazards to reduce the risk of tragic loss. 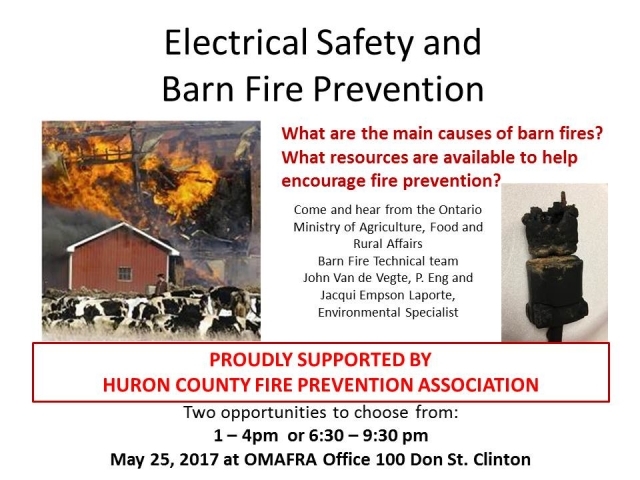 Download the checklist for barn fire safety.